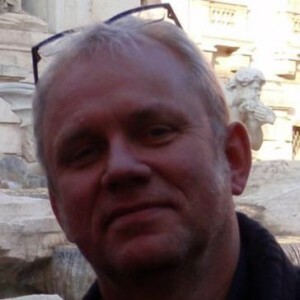 Ronald Vierbergen is a Director and Designer with 25 years of experience in creating TV channel identities, TV ads, corporate films, info graphics, music videos, animations and TV series. 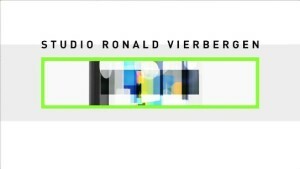 STUDIO RONALD VIERBERGEN is a TV, Film and Motion Graphics Production Company based in Rotterdam, The Netherlands. 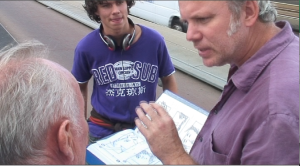 Ronald works with a network of both young and experienced creatives and producers. Clients include architects, museums, broadcast companies, education developers, the Dutch National Government, National Police, music industry and the corporate sector.